Comes complete with a CD-ROM containing all the forms discussed in the text. Don't draft a computer-related agreement without this guide! Richard Raysman and Peter Brown have opened their files to bring you over 100 user-friendly forms and agreements. 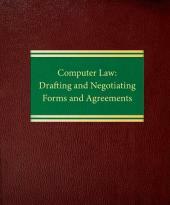 In Computer Law: Drafting and Negotiating Forms and Agreements you will find discussions of such key topics as: hardware acquisition, financing and maintenance; software licensing, development and maintenance; antitrust law; copyright, patent and trade secret protection of software; the Internet and electronic communications; domain name registration; the computer contracting process; outsourcing; resellers; software publishing; work for hire; electronic fund transfers; the status of source codes under bankruptcy; and litigating computer actions, including the use of expert witnesses. 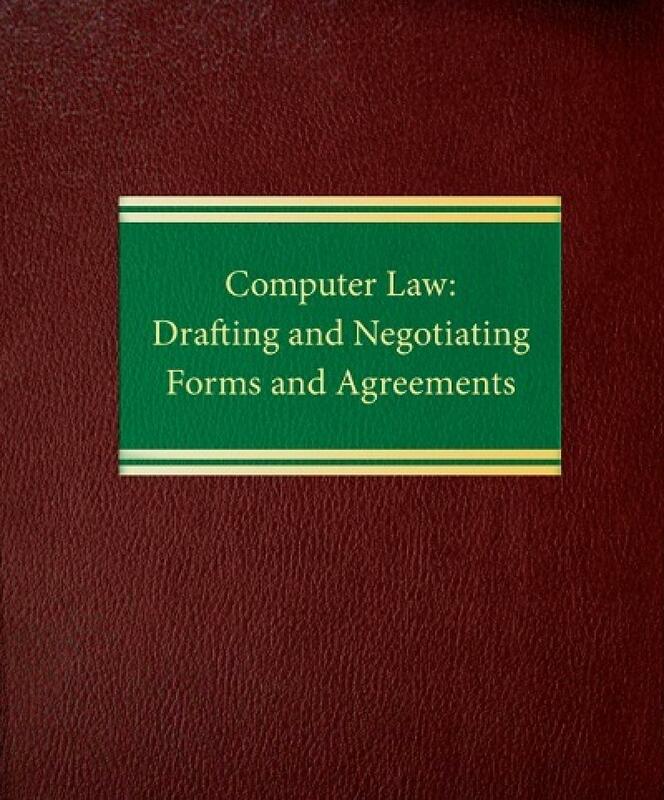 Computer Law: Drafting and Negotiating Forms and Agreements includes an overview of computer technology, featuring a unique computer law glossary, and keeps you up to date on the latest legislative developments and significant state and federal court decisions.  This two-volume deskset comes complete with a CD-ROM containing all the forms discussed in the text. You'll be able to draft high-quality legal documents with less work and in less time than ever before. Two volumes, forms on CD-ROM.